Holy cow. 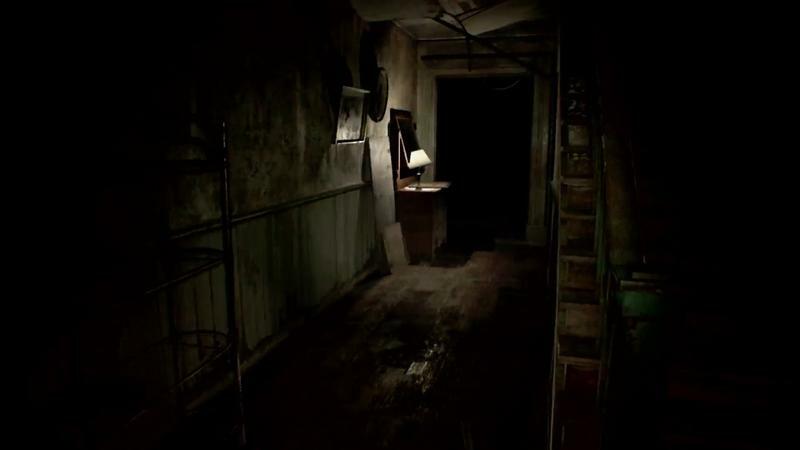 Sony showed off a mysterious demo on Monday at its E3 event, and for a second it looked a lot like it was going to be Silent Hills. 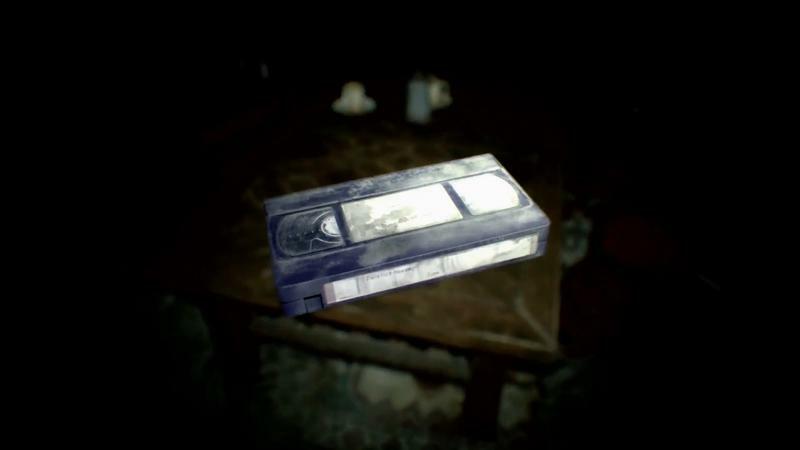 However, we were absolutely shocked to find out it’s actually Resident Evil 7, and it’s coming out Jan. 24, 2017. Oh, and you’ll be able to play the entire game using PlayStation VR. IT LOOKS INCREDIBLE. Moving to a first-person viewpoint is obviously a huge departure for the franchise but maybe that’s a good thing at this point. 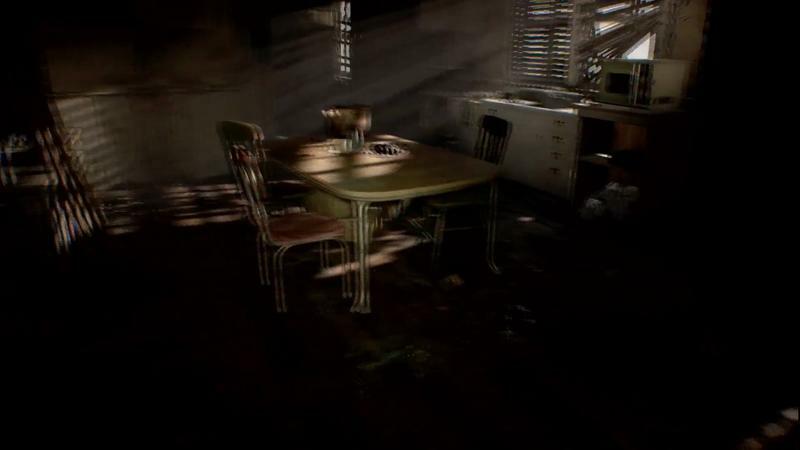 Resident Evil has become an action franchise with monsters over the past decade but Resident Evil 7 looks like it’s going back to its survival horror roots. Take my money! If you’d like to take the game a spin for yourself, there’s going to be a demo on the PS Store tonight.